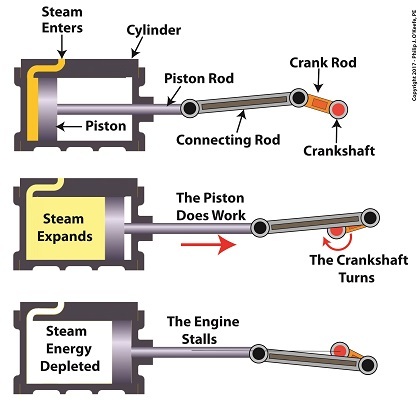 Do Time Machines Use Flywheels? The New Year is upon us, which makes me think about time travel and H. G. Wells’ time machine, and that makes me think about flywheels. 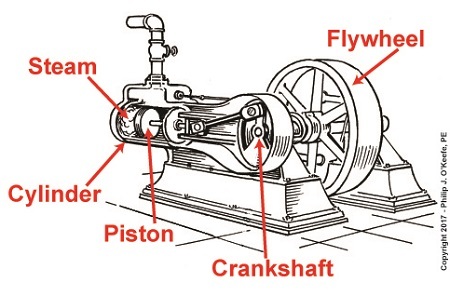 We’ve been talking about crankshafts and flywheels in our just-ended blog series, and when I look at this image of Wells’ famous time traveling device, I can’t help but wonder, Do Time Machines Use Flywheels? Happy New Year everyone! Posted in Engineering and Science, Expert Witness, Forensic Engineering, Innovation and Intellectual Property, Product Liability | Comments Off on Do Time Machines Use Flywheels?